The S.V. 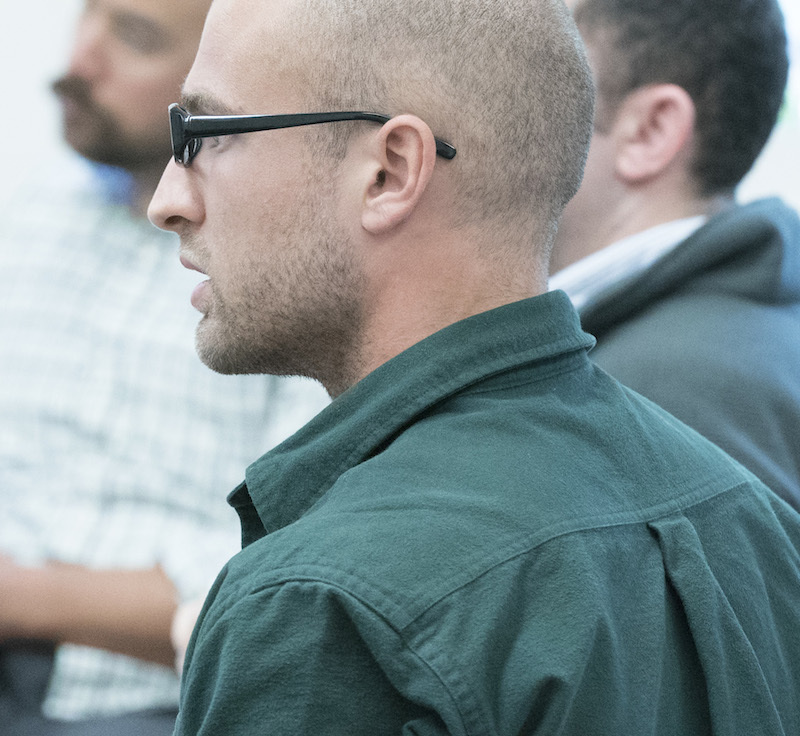 Ciriacy-Wantrup Postdoctoral Fellowships in Natural Resource Economics and Political Economy will be awarded for the 2015-2016 academic year to support advanced research at the University of California, Berkeley. For the purposes of this fellowship, natural resources are defined broadly to include environmental resources. The fellowship encourages, but is not limited to, policy-oriented research. Applications are open to scholars from any social science discipline, and related professional fields such as law and planning, who will make significant contributions to research on natural resource economics broadly defined. Preference will be given to proposals whose orientation is broadly institutional and/or historical, and which are conceptually and theoretically innovative. Proposals with a primarily statistical or econometric purpose are not eligible for consideration. A one-year postdoctoral award with a salary of $56,900, renewable for a second year. It is expected that the applicant will possess a recent doctorate or equivalent. Postdoctoral Fellows are appointed as UC employees and are governed by the UC Policy on Postdoctoral Scholars located here. A one-year award with a salary of $56,900 to support a professional leave from an academic or professional position, without option to renew. Applicants for visiting research fellowships must have received their doctorate or equivalent within the last ten years (not including any temporary leave time due to personal or family circumstances). Applicants must provide documentation of the home institution's or agency's concurrence of their leave. Visiting Research Fellows are appointed as UC employees and are governed by the UC Policy on Visiting Appointments located here. Both types of fellowships include $2,000 toward research-related expenses and one-way economy airfare to Berkeley for each fellow and his/her immediate family.